This event takes place at the beautiful log lodge at Timber Ridge Resort. The pre-race mood is just fun! The usual crowd is about 500. Snowsnow rental is available. The course is a super hilly off trail run with plenty of logs to jump and branches to duck, like a leg of Dances with Dirt! 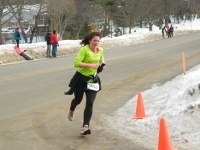 5K & 10K course availanle. Race begins at 9am. 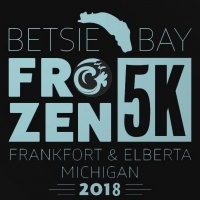 The Frozen Foot Race is a 5 Mile Run/Walk through great neighborhoods at the base of the Old Mission Peninsula. Varied terrain and temperatures are just a few things found at this great race! 5 year age groups, awards for top 3 in each age group! 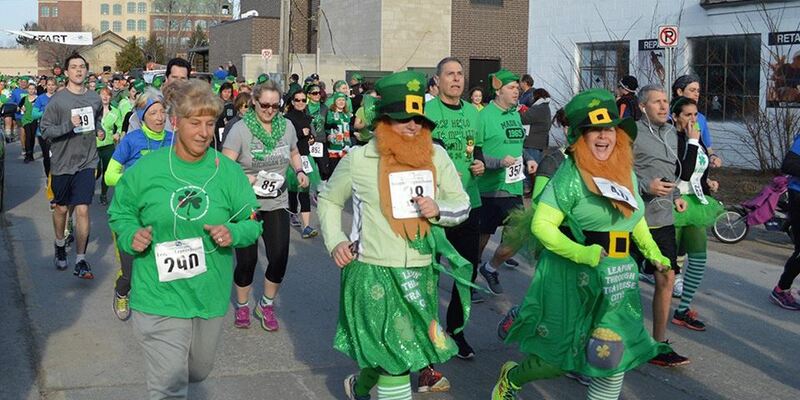 You won’t need the luck of the Irish to enjoy the National Cherry Festival’s 8th Annual Fifth Third Bank Leapin’ Leprechaun St. Patty’s Day 5K foot race! Join us on Saturday, March 17 at 9 am in Traverse City’s Warehouse District and put on your GREEN! After your run, stay with us for the Post Race Party at the Workshop Brewing Company! The TRED email newsletter is a monthly email blast that reaches over 10,000 people in the Grand Traverse area. Our goal is to share information and contacts and to bring the power of numbers to each event, promoting quality athletic events in our amazing location. Be sure to check out our event calendar to find out what is going on in and around Traverse City. If you are a runner, a cyclist or anyone that appreciates healthy living this is the place for you. Visit our TREDNorth website at trednorth.com.